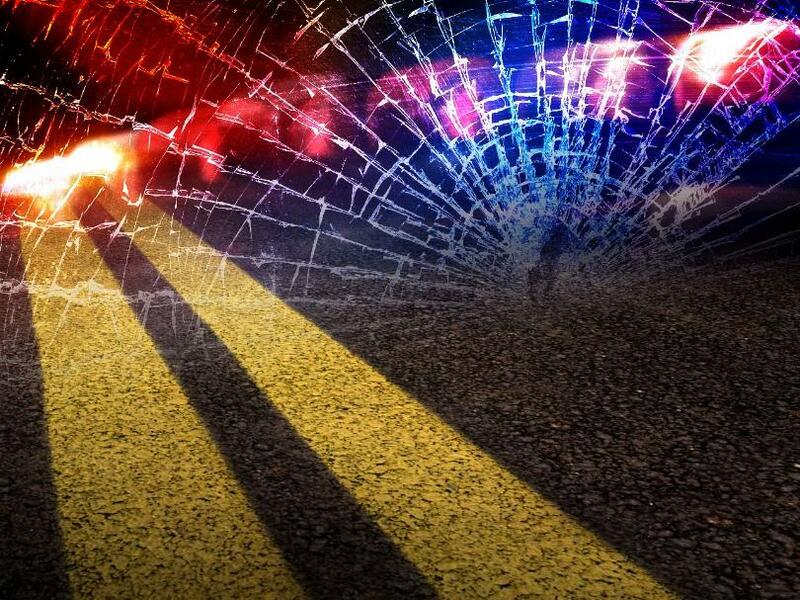 Two Frazee area people were injured in a single vehicle accident yesterday in Clay County. According to the Minnesota State Patrol, Frank Lynn Noyes, 80, and Judith Jean Noyes, 78, were injured when the westbound 2004 Chevrolet Silverado Frank was driving ran off the road on a snow and ice covered Highway 10 in Riverton Township. Officials say the pick-up struck a concrete barrier on the Buffalo River Bridge. The Noyes were taken to the VA hospital and treated for injuries officers at the scene describe as non-life threatening. Both were wearing seat-belts at the time of the accident, reported just before 11:30 AM.